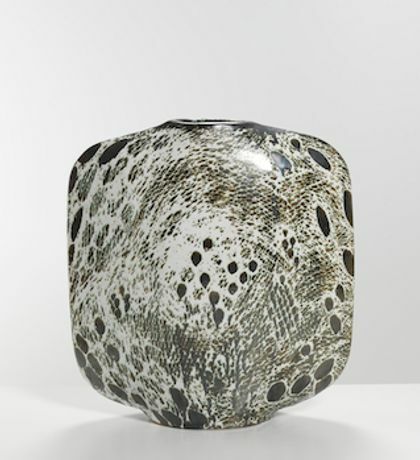 Erskine, Hall & Coe is pleased to present an exhibition of Classic & Contemporary Ceramics, featuring the work of ten acclaimed artists produced from the mid-20th century through the current day. This show will be open from the 28th of July through the 22nd of August 2014. 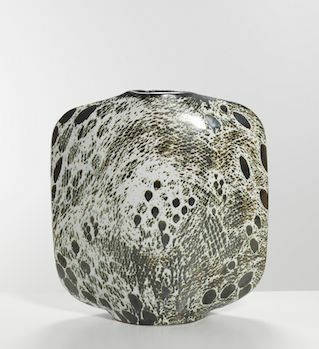 Represented artists include Hans Coper, Lucie Rie, Ruth Duckworth, Gordon Baldwin, James Tower, Gwyn Hanssen Pigott, Ewen Henderson, Claudi Casanovas, Colin Pearson and Jacqueline Lerat. The show will bring together some of the best examples of these artists' work. The exhibition will be open to visitors Monday through Saturday, 10:00am - 6:00pm, and there is no admission fee to attend.